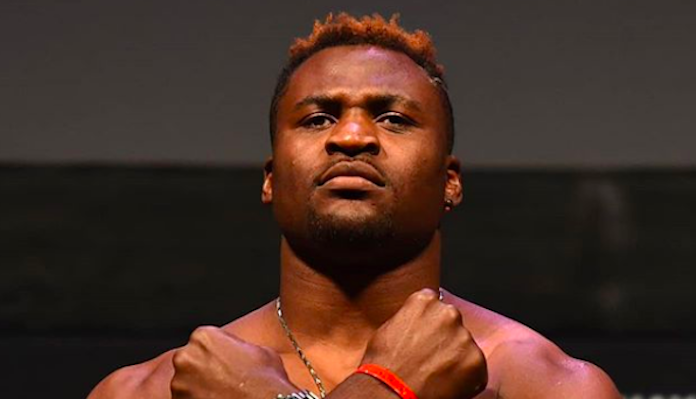 There was a time when UFC President Dana White was one of Francis Ngannou’s most vocal supporters. 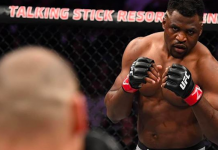 A little less than a year ago, the UFC boss was referring to the Cameroonian-French heavyweight as a future superstar and the next big thing at heavyweight. 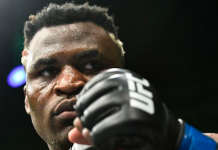 Yet in the wake of Francis Ngannou’s back to back decision defeats to Stipe Miocic and Derrick Lewis — the latter of which was a particularly disappointing performance — UFC President Dana White has accused the heavyweight of having an ego problem. 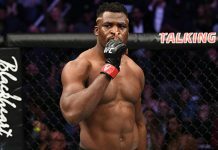 While Francis Ngannou has assured that it was lingering fear, not ego, that hurt him against Derrick Lewis, he is still hoping to squash his beef with Dana White. 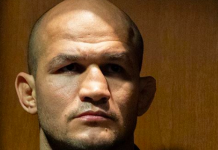 He’s just not sure how to do that, as he hasn’t spoken to the UFC President in quite some time. 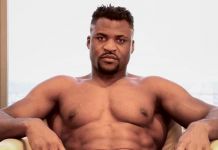 Francis Ngannou returns to the Octagon on November 24, when he rematches Curtis Blaydes in the main event of UFC Beijing.